We offer a myriad of seminars throughout the year to help you earn your Administrators' Academy credits and keep your license up to date. 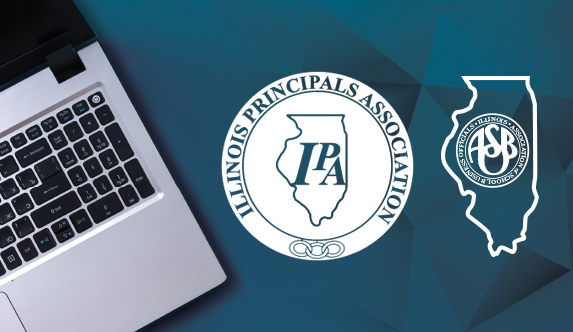 Illinois ASBO is partnering with the Illinois Principals Association (IPA) to deliver online professional development! Stay relevant and keep up your license through a selection of convenient online academies, specifically identified as relevant to school business professionals. What every administrator needs to know to keep their certifications up to date. Bring proven leadership training to your entire district administrative team with Illinois ASBO facilitators. See a full list of Illinois ASBO professional development, including Administrators Academies.